A beautiful story, an amazing couple and an everlasting love… Our lovebirds had met in college and were inseparable ever since. Being in the same room as them one could feel the strength of their love and respect for one another. It was amazing how they made decisions in unison. So planning for the wedding went off without a hitch. We planned for each event in no time. From the engagement party, to the wedding shower and of course for the Big Day! What made this all even better was that we were incorporating two different cultures and two different religions. It was so fun incorporated all of the elements and creating this harmonious synergy for our interfaith couple. We were able to highlight the key components our couple wanted to incorporate into their wedding. It was a beautiful compilation, highlighting the similarities and beautifully accentuating the differences. To put it plain and simple.. It was none other than beautiful. It was amazing to see every piece of the puzzle can tie in together so perfectly and before so seamless. 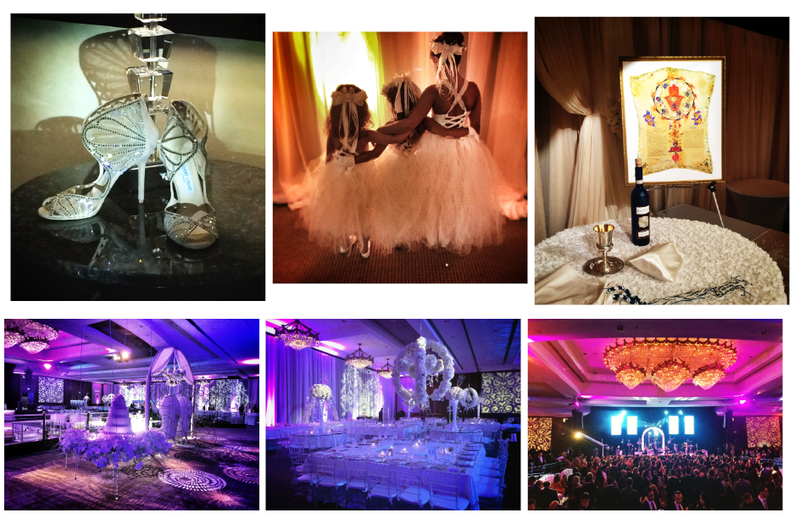 Well what can I say… This wedding was truly a spectacular production! A compilation of vendors, details and awe-inspiring moments created this lovely affair. 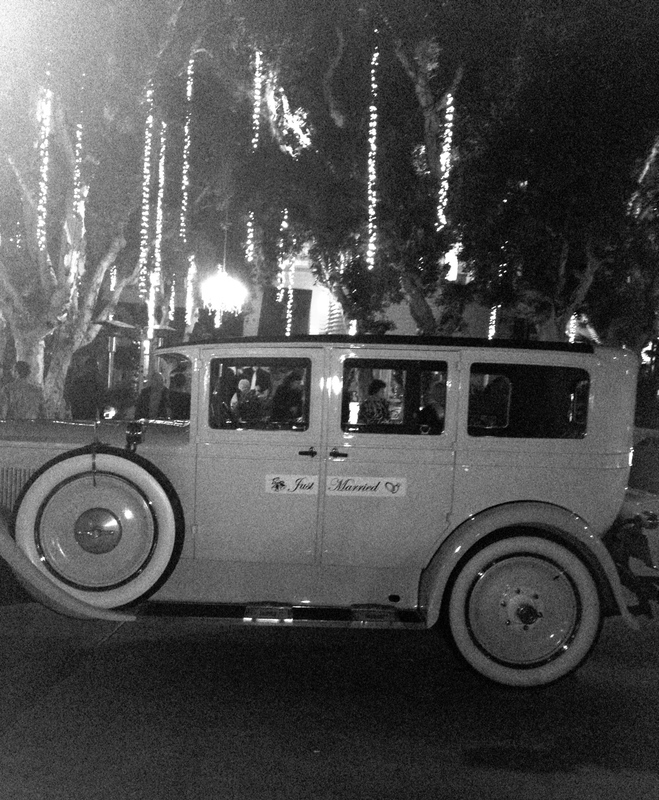 Monique Lhuillier, Tom Ford, the Beverly Hills Hotel, the after hours Kogi Food truck… and list can go on and on. The more we got to know this sweet couple, the more we loved them. So humbled by their contributions to various charities throughout their community, passion for community outreach and overall positive energy we definitely wanted to create unique channels to incorporate these elements throughout the event. 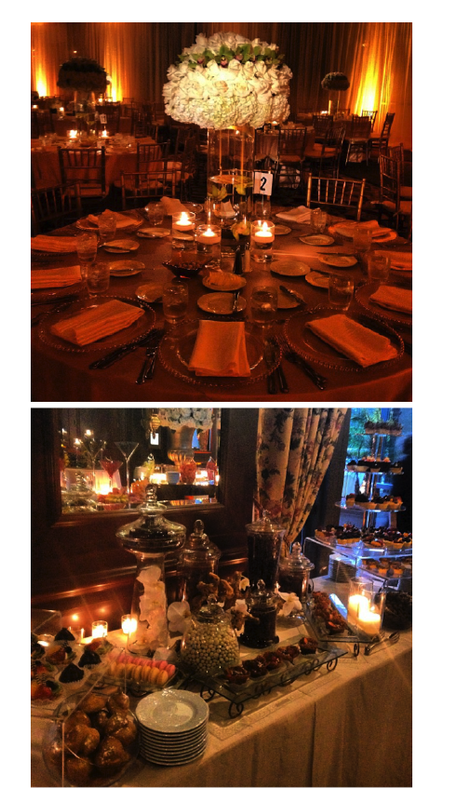 It was truly a pleasure creating a one of a kind event for them. We loved binding together a myriad of concepts creating a dynamic exchange of highly inspiring, ambiance generating, taste bud stimulating experiences for guests to enjoy. 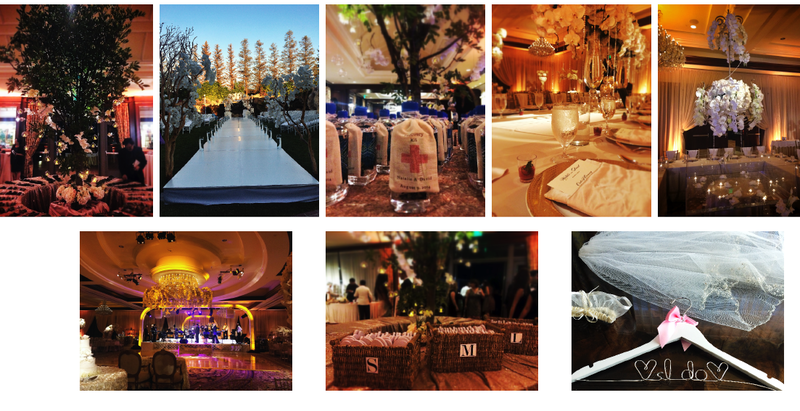 Our couple wanted their personal touch to seamlessly fuse the key components and foundational architecture of the event. And that is exactly what we did! We made sure their unique style and genuine personality shined throughout the event. We added subtle hints of whimsical dynamism with exclusive polished inspiration pieces, binding together the ever so glamorous affair. Vera Wang, Tom Ford, floating cakes, custom built stage, cutting edge design and the list goes on. This wedding was a bridal extraordinaire. 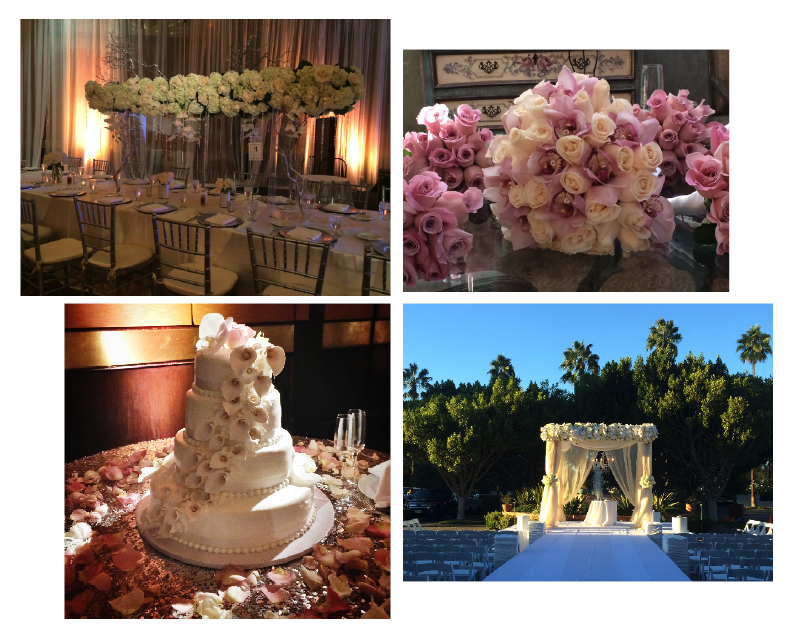 Over six hundreds guests wined, dined, mingled and celebrated this amazing affair. Each and every pinnacle of this event was memorable. 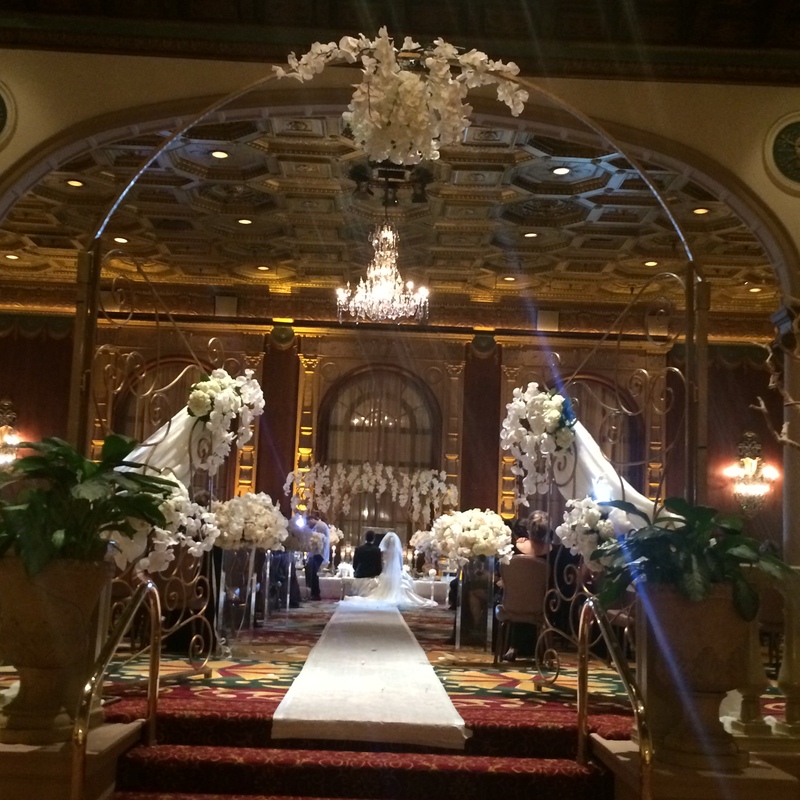 Our ceremony was a harmonious union of spirituality, paramount liveliness and exquisite décor. Breathtaking, ornate floral pieces adorned the catwalk and Chuppah. Our groom walked down the isle to a violinist serenading the crowd. Our bride’s silhouette displayed against white chiffon drapery while a pre-recorded Hebrew scripture filled the silence and anticipation in the room. Curtains slowly opened and our bride gracefully walked down the isle. An exchange of beautiful words filled the room with love. Now that our couple was wed it was time to party and that is exactly what happened. Guests entered a gleaming ballroom. One had to step back and soak up every aspect of the venue. 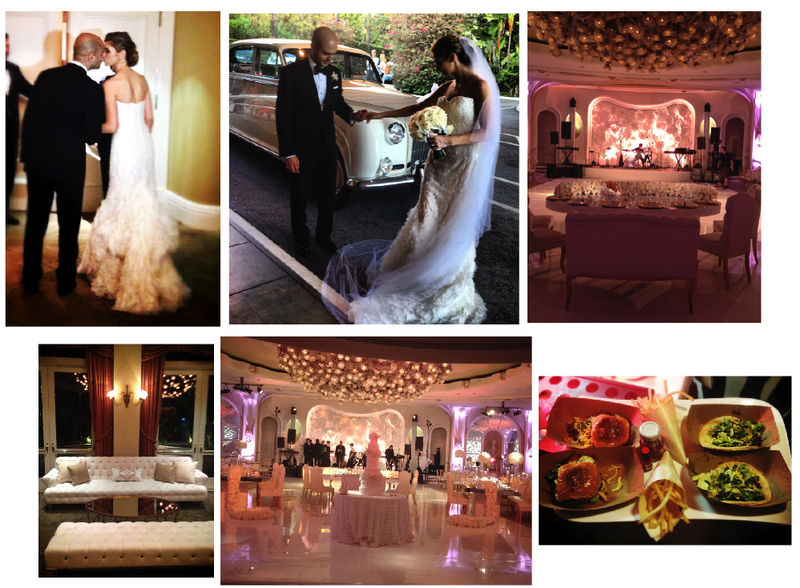 A myriad of details adorned the ballroom with specialty touches everywhere. A true aura capturing, sense stimulating, pioneer of an event it was. Our planning for this weekend started about a year ago. Our bride and groom were ecstatic and ready to start this chapter of their lives together. They wanted a semi-destination wedding. Somewhere that could feel like a mini getaway for guests. After deliberating over various locations we decided upon the beautiful Four Seasons in Las Vegas. All day Friday guests from around the world were arriving at the Four Seasons to celebrate our couple’s very special day. Friday night was a beautiful elaborate rehearsal. It was a great time for family to mingle and catch up. Saturday was an extra special day. Vendors rolled in the myriad of instrumental materials to tie together this very special event. Countless roses and orchids fled the halls while a customized stage was built. Our beautiful ceremony was filled with laughs, tears and love setting the mood for the fabulous wedding reception. This party was designed with a goal in mind and that was to party. Guests enjoyed delectable cuisines, personalized cocktails and non-stop entertainment. Towards the end of the night, or should I say wee hours of the morning, guests enjoyed a traditional breakfast. Sunday guests trickled into the ballroom and enjoy a family brunch. Saying their good byes and wishing the bride & groom all the best! Such a fun and great event! Truly an amazing weekend!